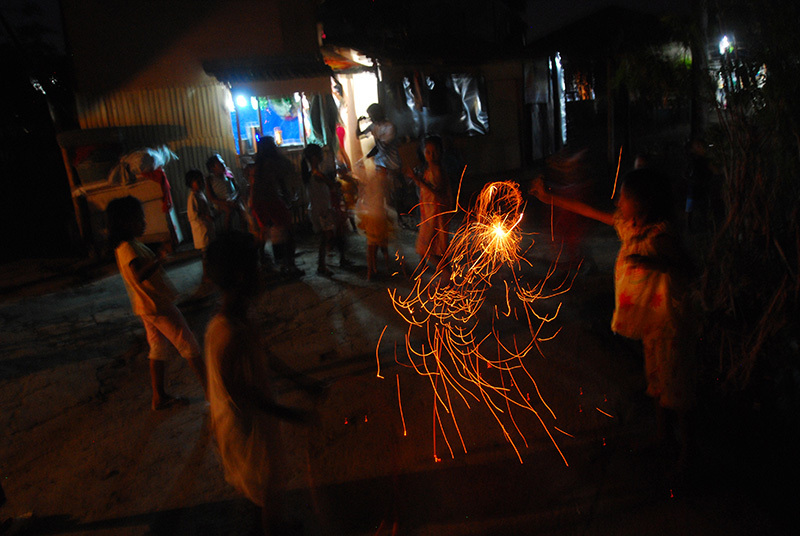 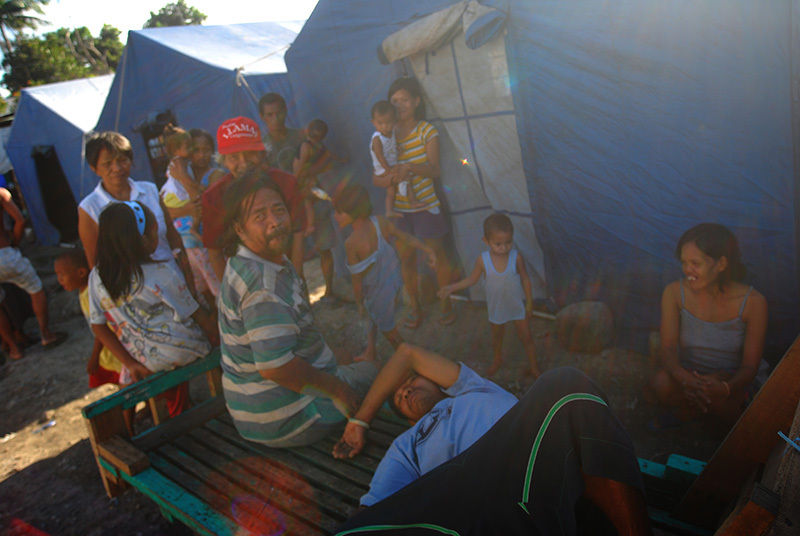 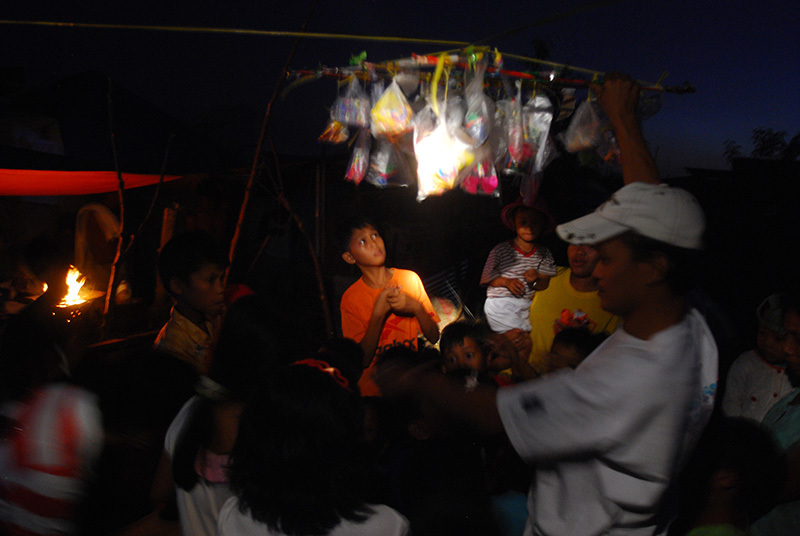 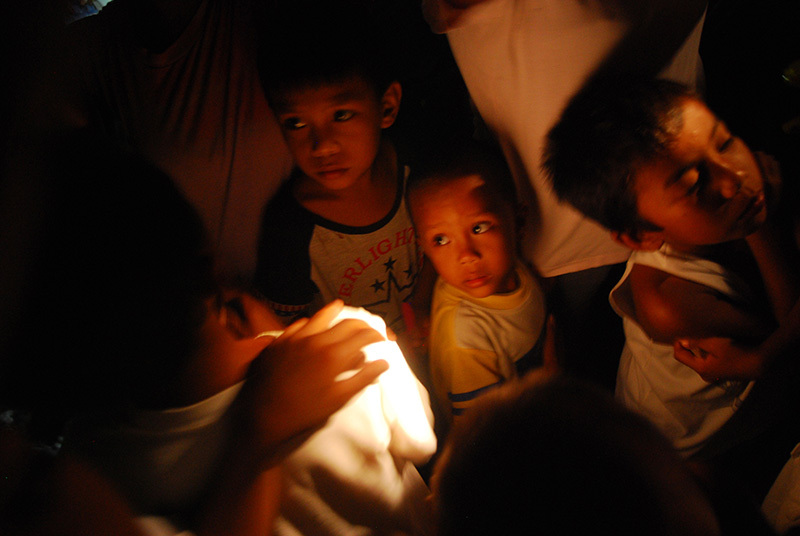 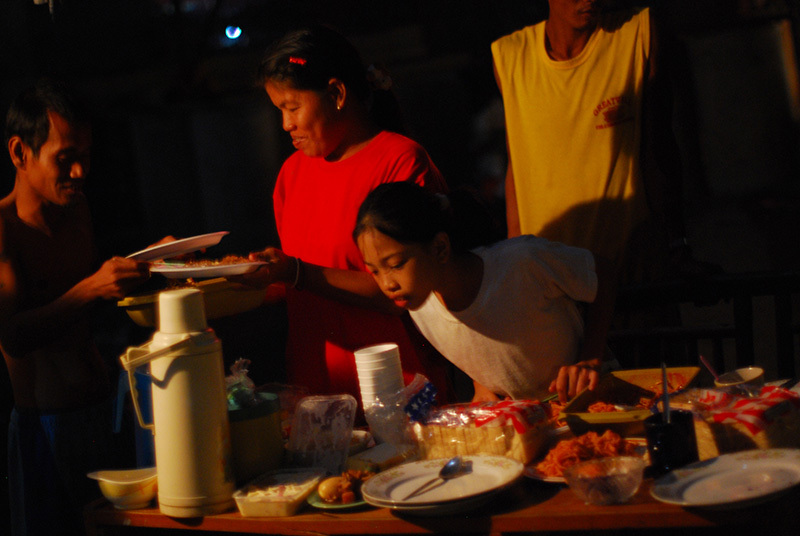 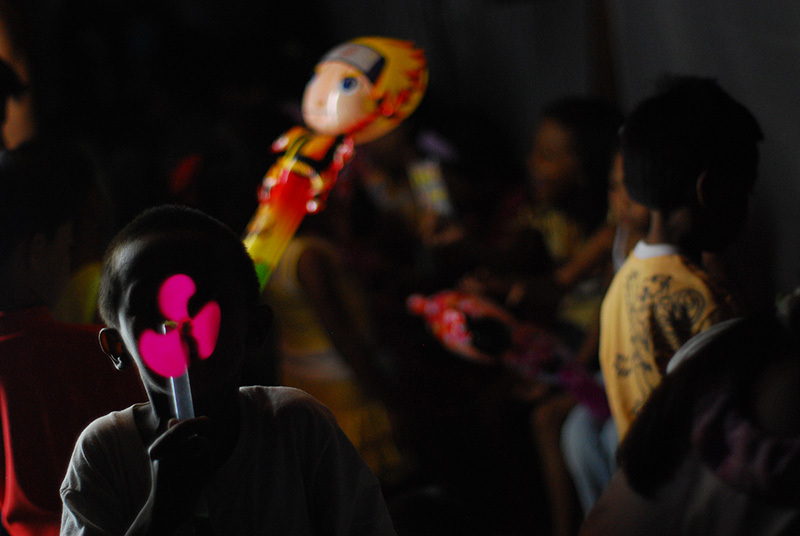 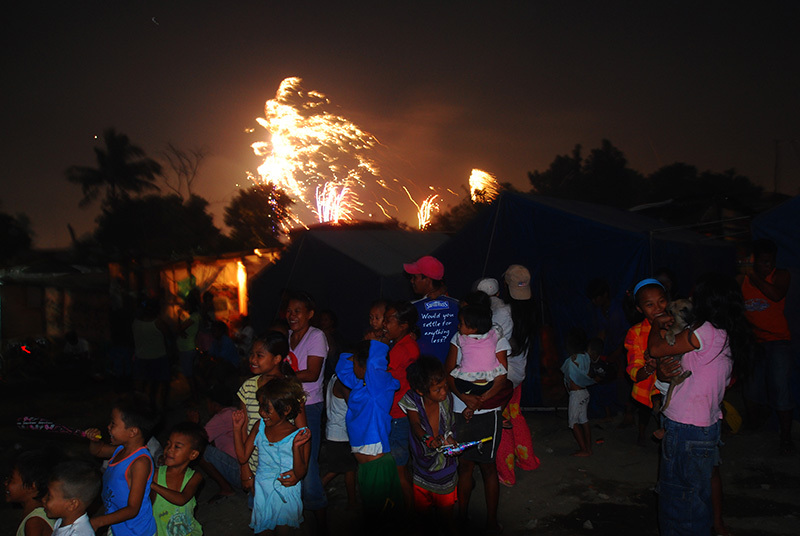 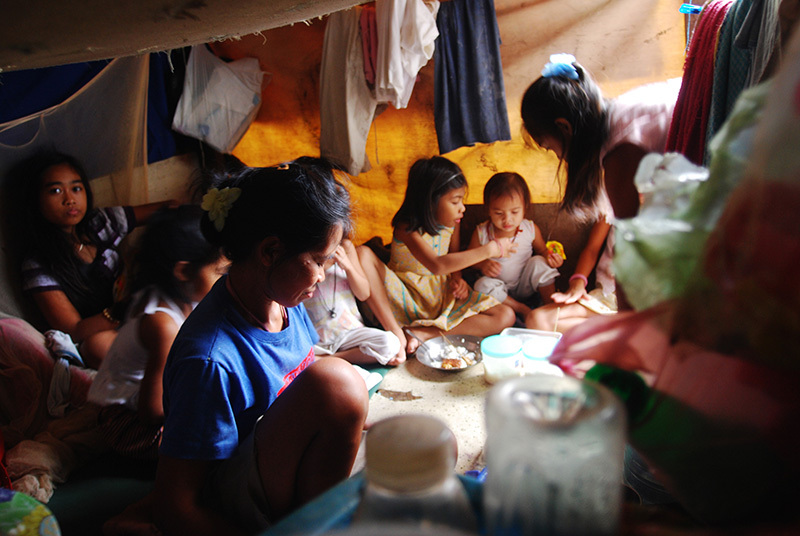 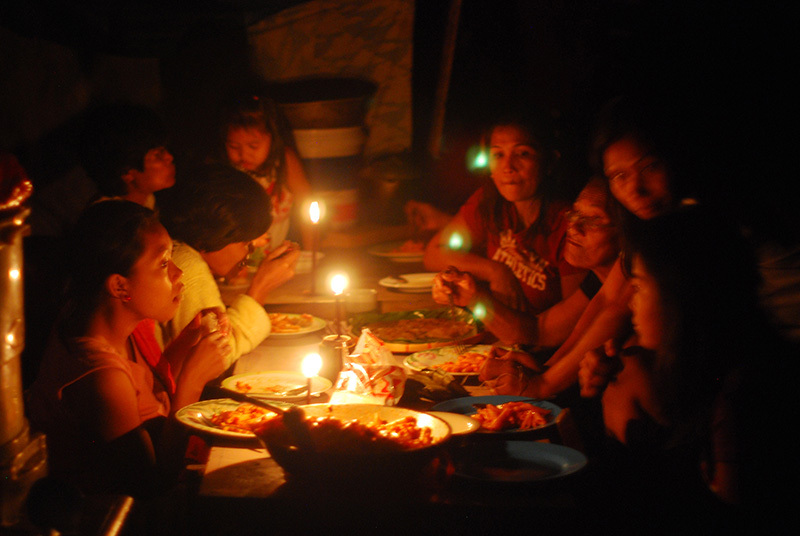 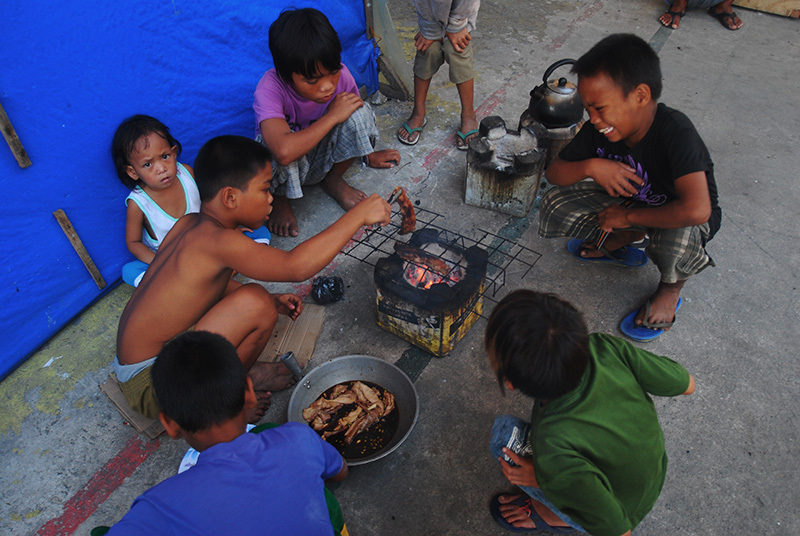 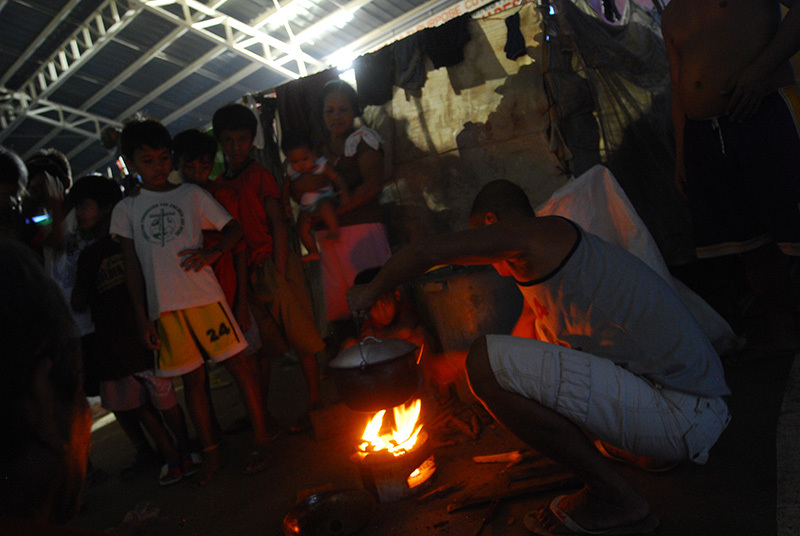 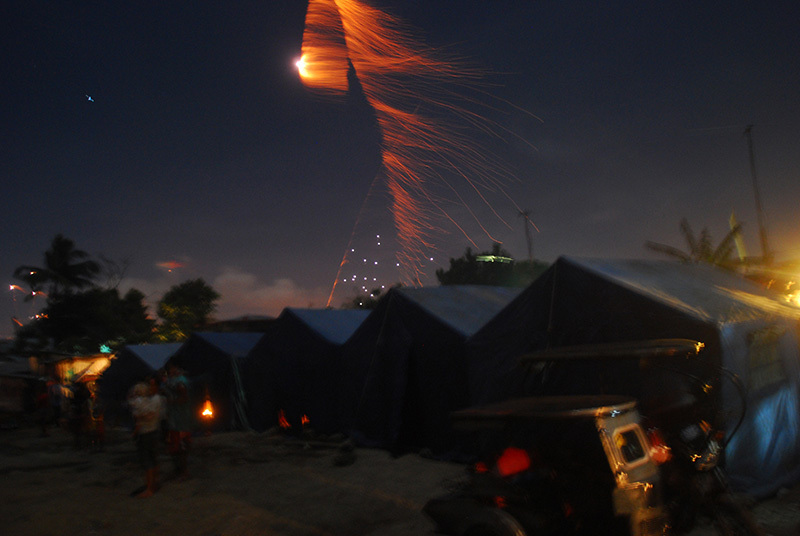 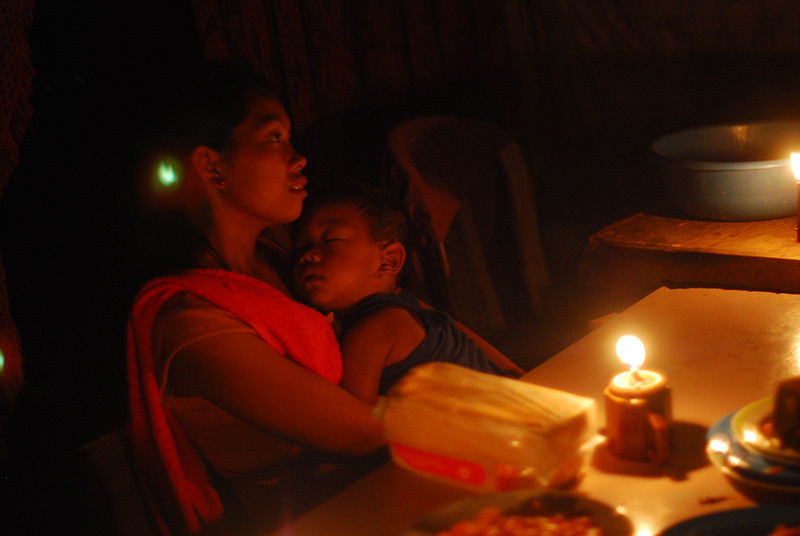 Evacuees affected by the recent typhoon Ondoy/(Ketsana) and Pepeng/(Parma) celebrate Christmas and New Year in evacuation camps in Laguna and Rizal, outskirts of Manila. 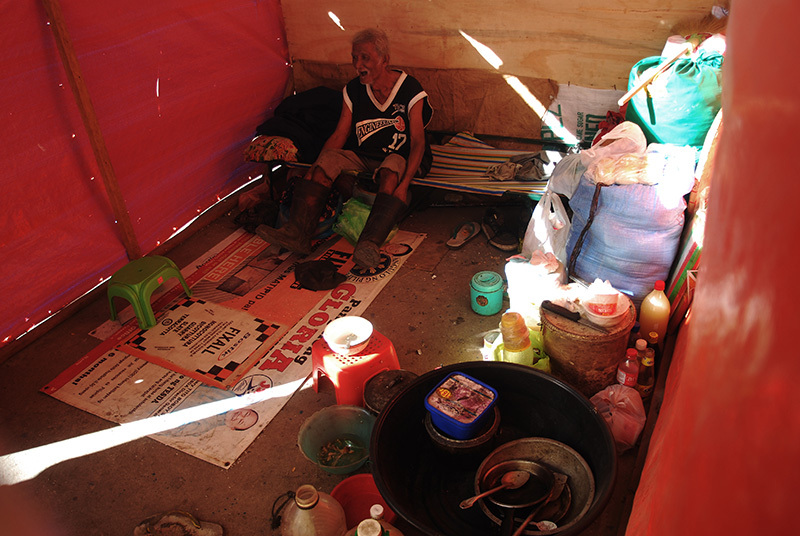 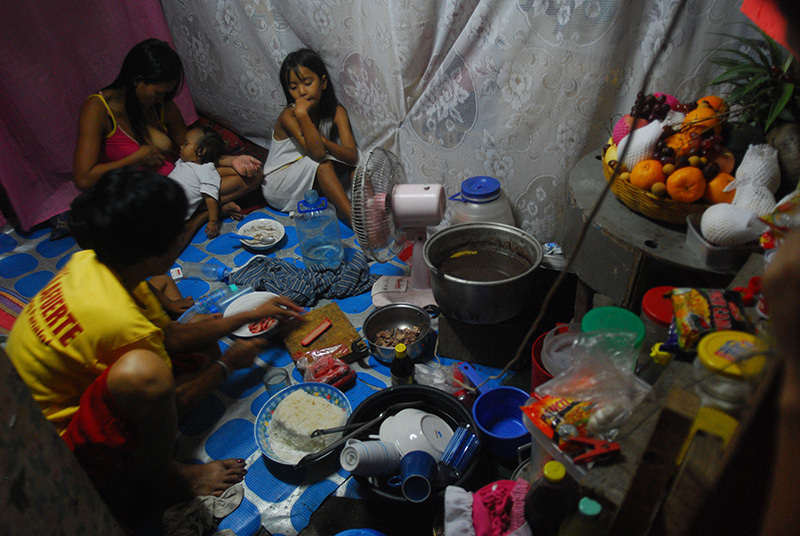 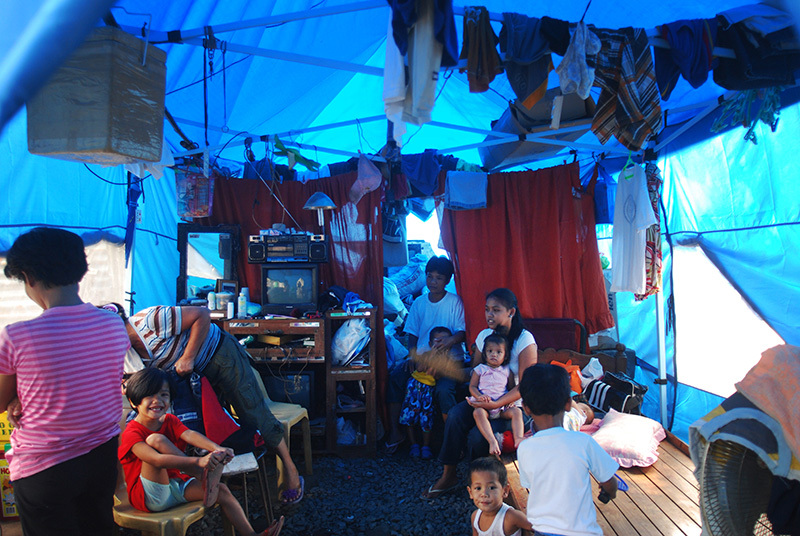 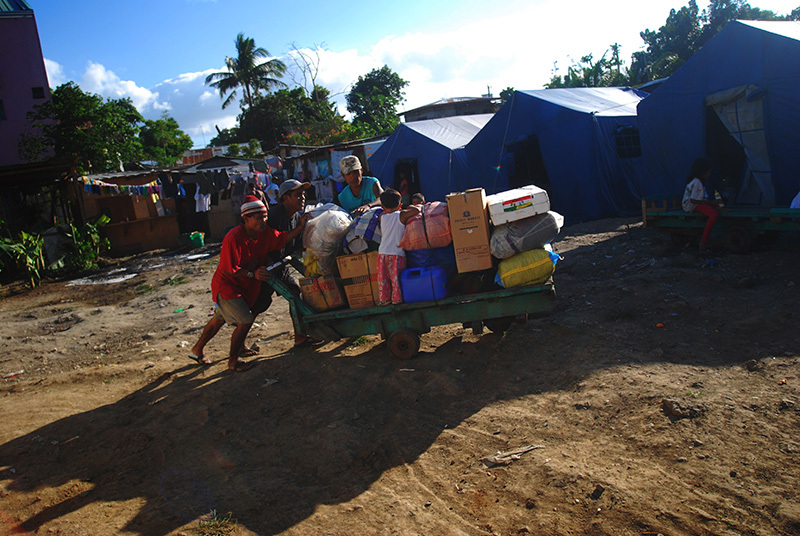 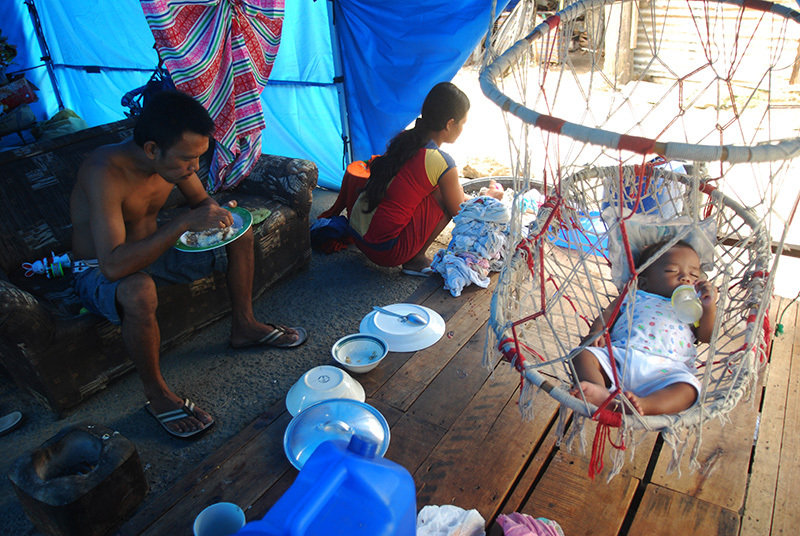 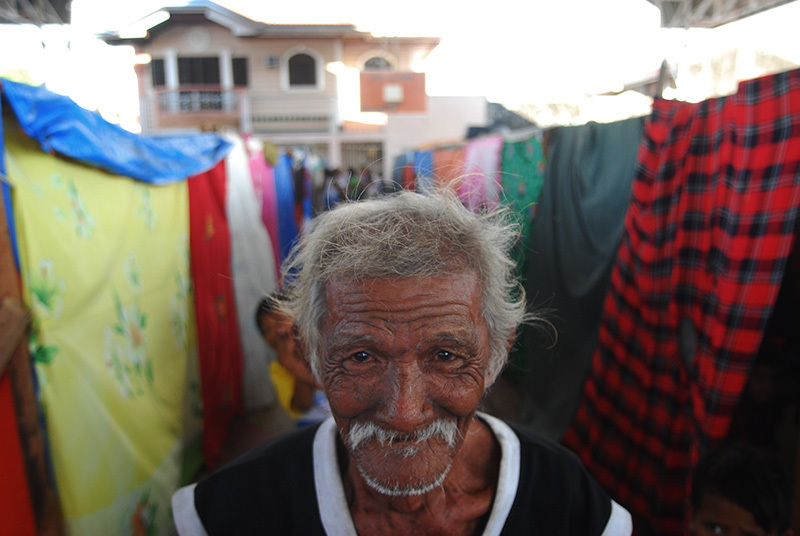 Due to damage brought about by the typhoons, thousands of families are still displaced and many still live in crowded evacuation centers. 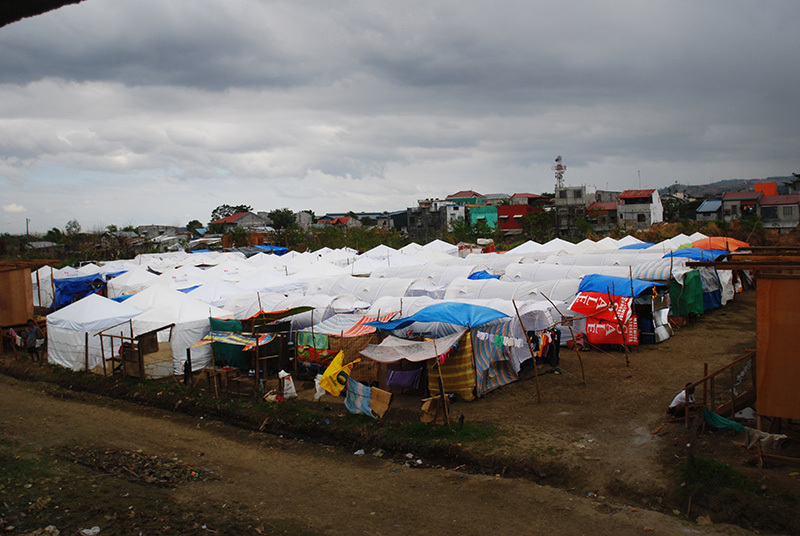 The longer they stay, the worse the conditions get. 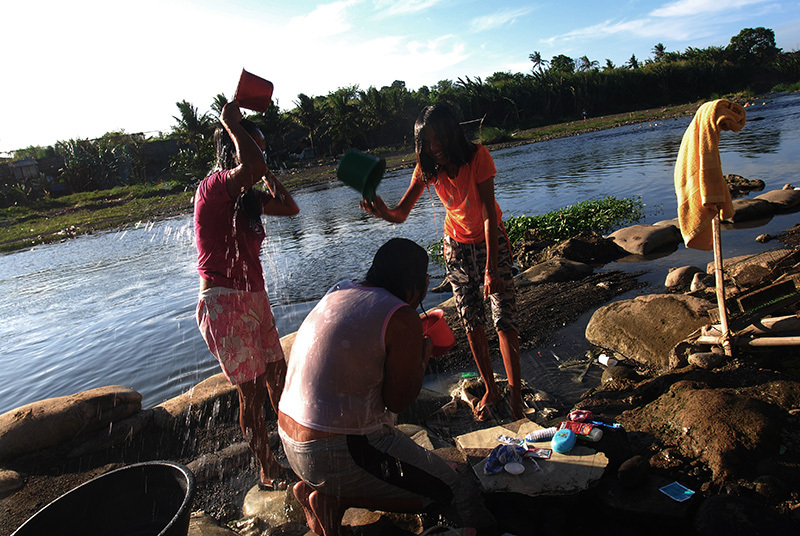 The families have limited access to clean water supply and proper sanitation, and some have already developed ailments, most common are skin and respiratory diseases. 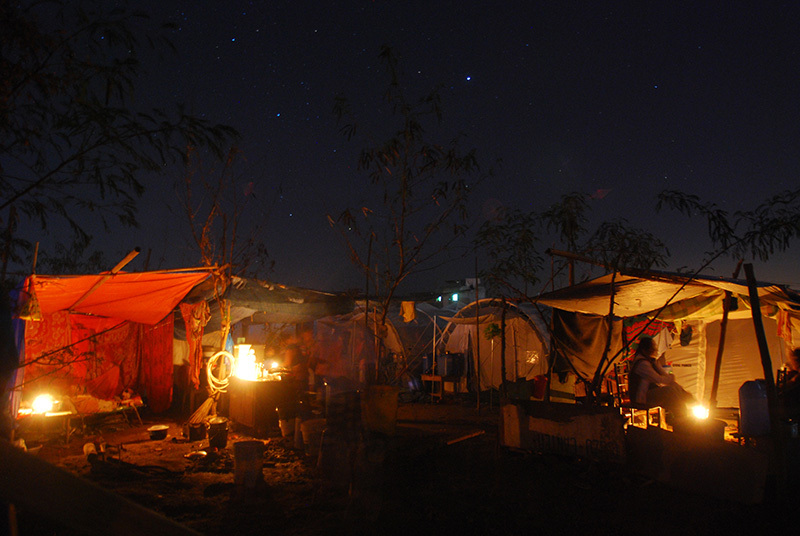 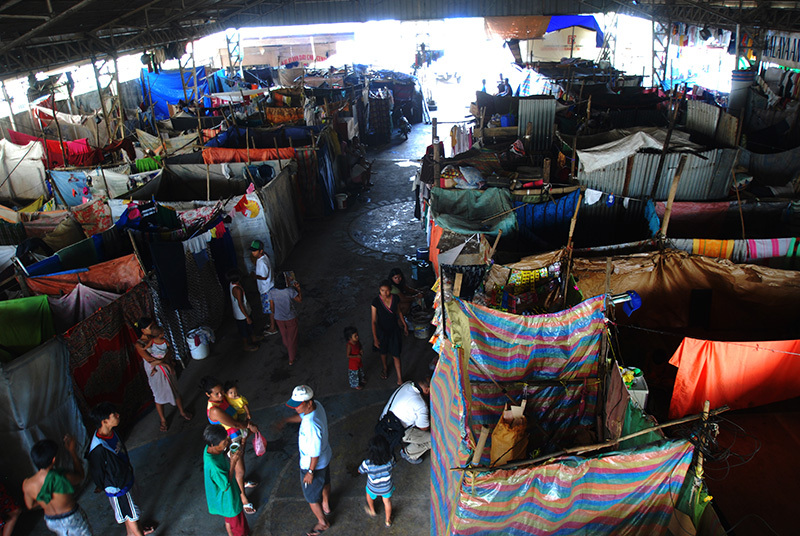 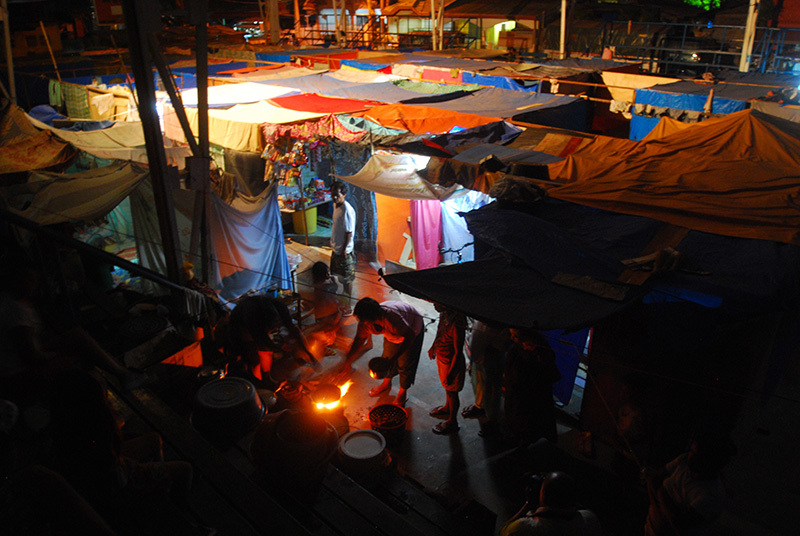 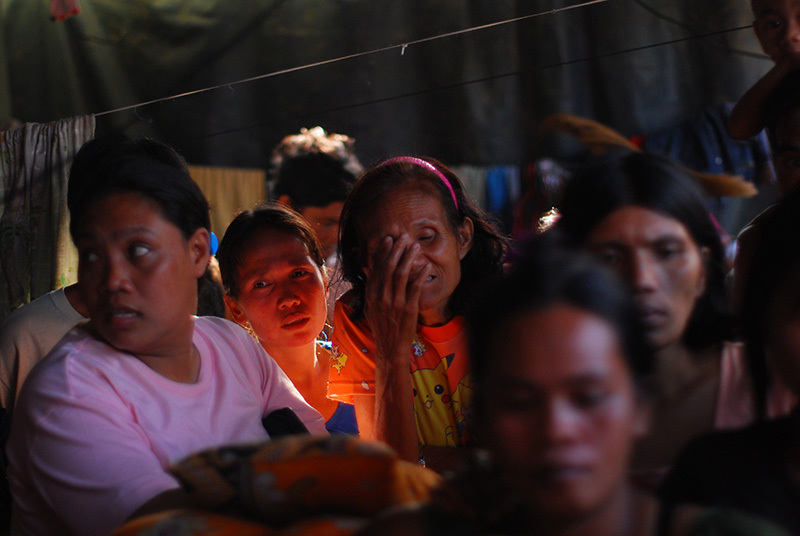 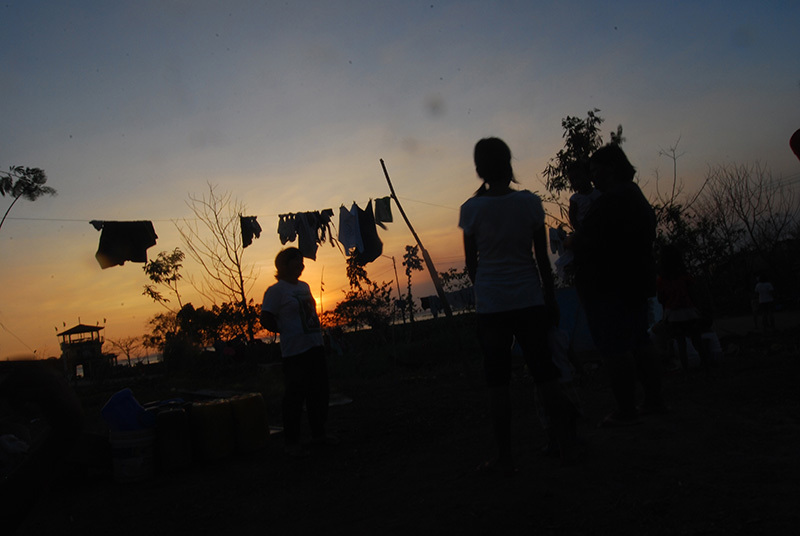 Though government authorities gave the evacuees only up to December 31 to relocate, the displaced families said there is no way they can go back to their former abode. 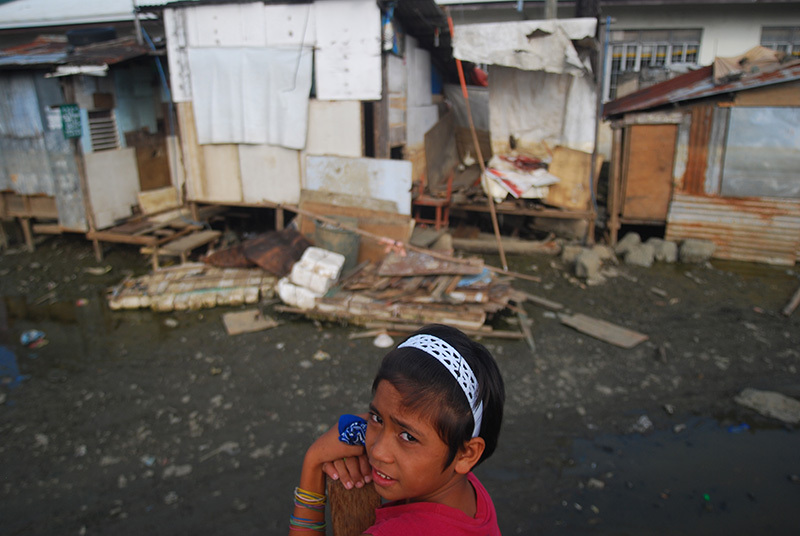 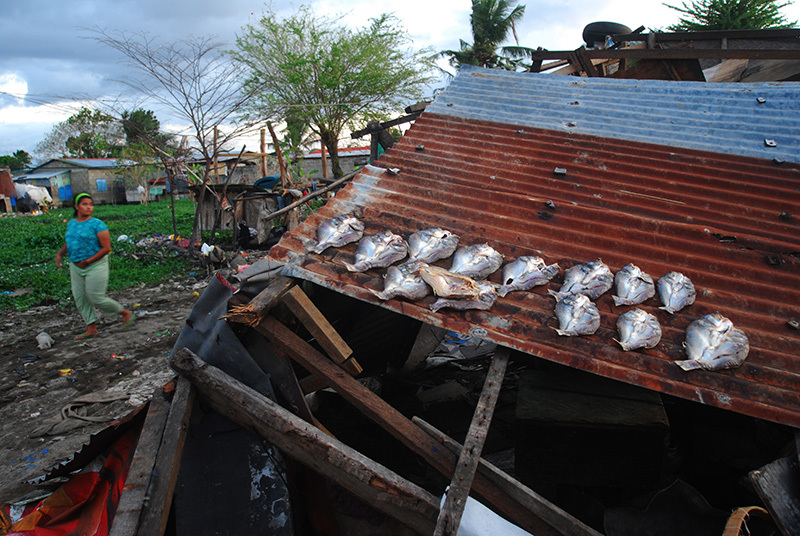 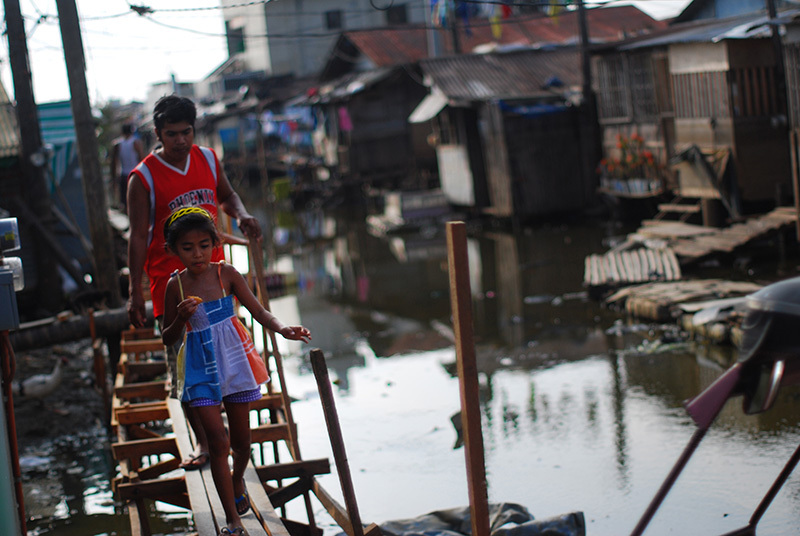 Many houses remain uninhabitable with countless still underwater three months after the typhoons. 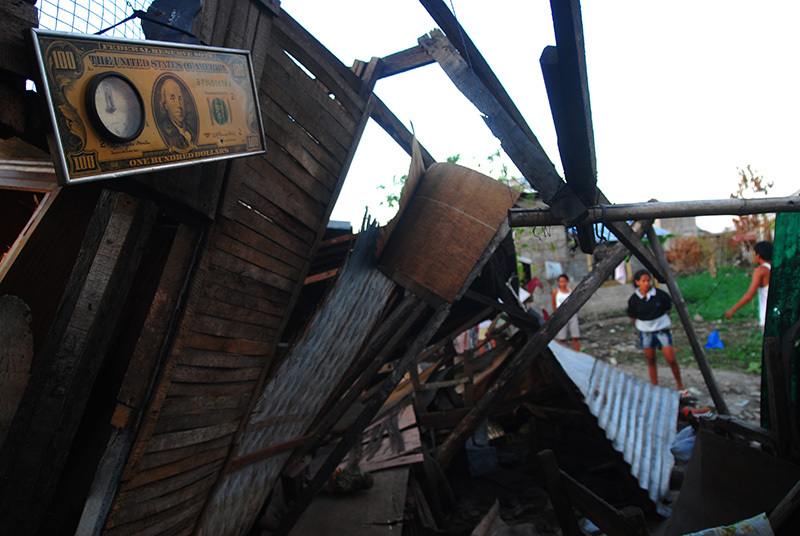 Other destroyed homes were located in places now declared at-risk areas. 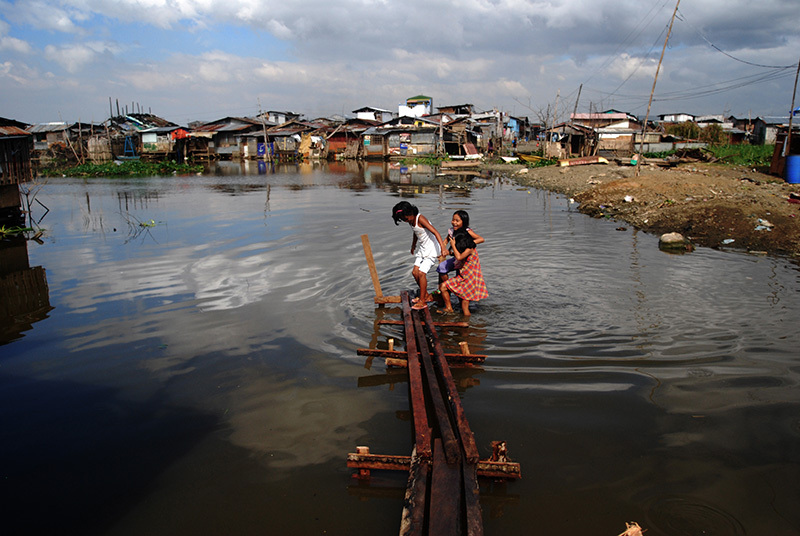 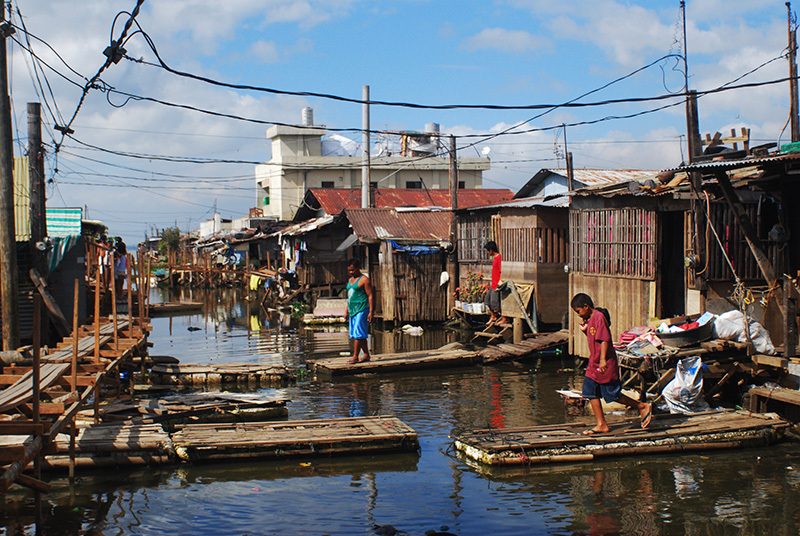 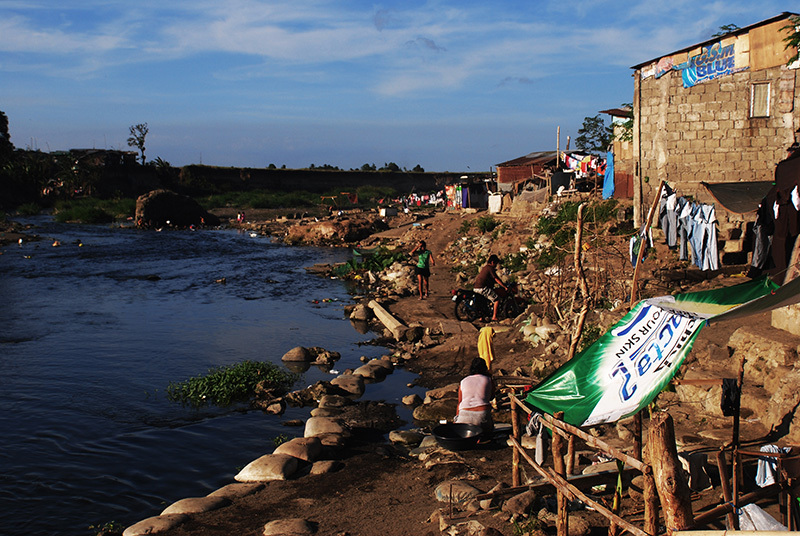 After the catastrophic typhoons, a proposed policy was formulated declaring shorelines of Laguna de Bay as permanent danger zones.